The vice president for University Advancement oversees all William & Mary efforts related to alumni engagement, private fundraising and philanthropic outreach, marketing, and alumni and donor communications. 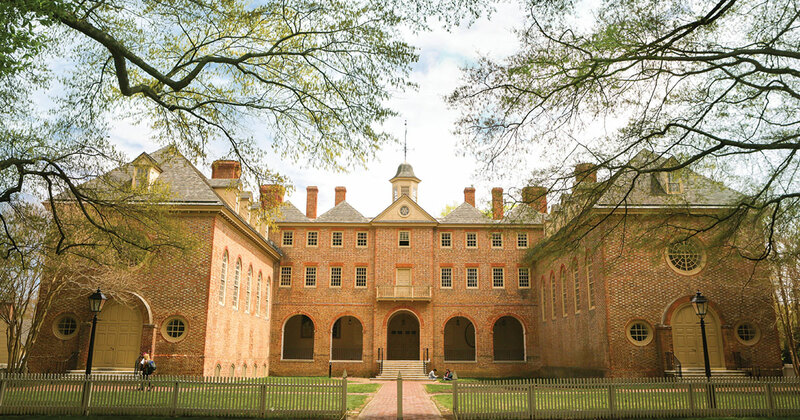 This includes working closely with the president, provost, vice presidents, deans and other campus leaders to determine fundraising priorities and to create a lasting, robust culture of engagement and philanthropy for the greater William & Mary community. The vice president also serves as the assistant secretary to the William & Mary Foundation.